Month Of Mae | QUiRK TALES! 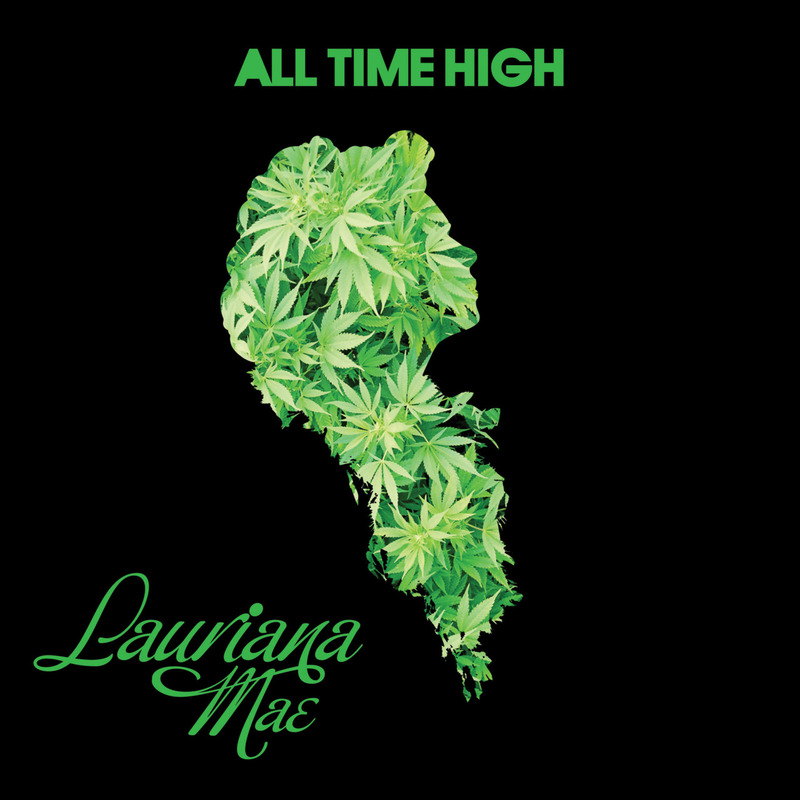 LAURIANA MAE’s Month Of Mae campaign rolls on with a webisode that features her opening for B.o.B during his album release event at Bowery Ballroom last month which also saw appearances by T.I. and 2Chainz. Check out her song of the week, “Bring Me Back My Car”, after the click before she drops new material for us this week! 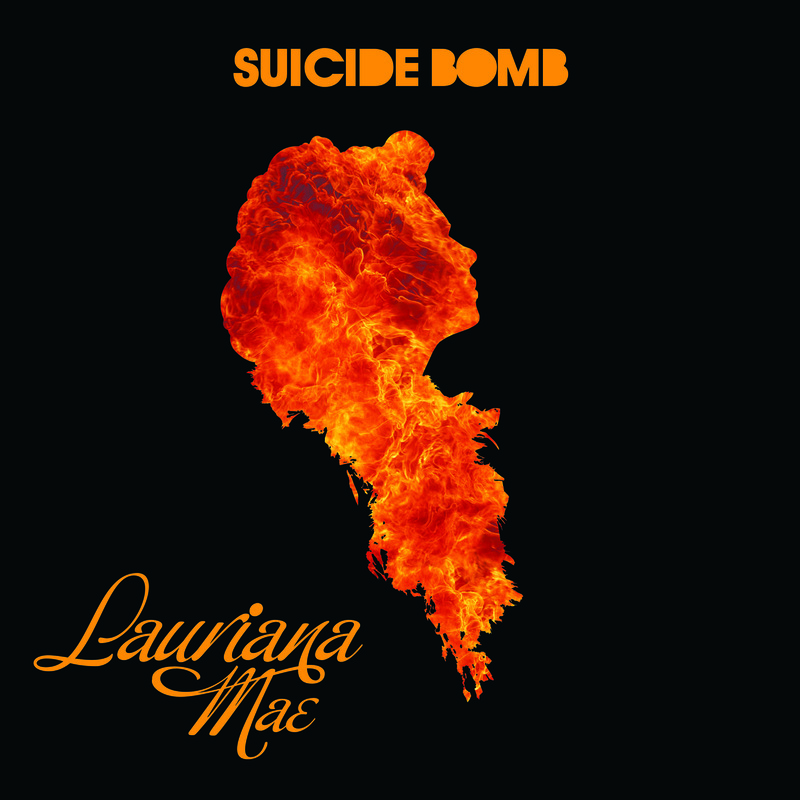 MUSIC: “SUICIDE BOMB” – LAURIANA MAE + #MONTHOFMAE IS HERE! LAURIANA MAE is ready to make this month hers for the taking, officially deeming it the #MonthOfMae! Equipped with a webisode and new music, Miss Mae is fierce and letting you know that she’d endure any and everything for your love no matter who calls her out on it with “Suicide Bomb”. Her voice knocks me out and I’m in love with her style so excited isn’t the word in regards to Lauriana’s come-up. Take a listen to “Suicide Bomb” below and head over to our tumblr to see her in her element as she performs at the MGM Grand at the Foxwoods. You can also hear her lovely voice on “Chandelier”, one of the many standout tracks on B.o.B’s sophomore album, Strange Clouds – which is a dope album that you should cop by the way.